Jodi has been a member of the First Steps Financial Team for 3 years and is a certified ProAdvisor in both QuickBooks Online and Desktop. She attended the University of Rhode Island and graduated with a BS degree in Business. 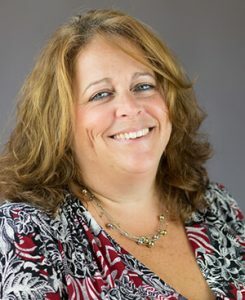 Jodi spends her free time volunteering with the local PTA where she holds a Vice President position as well as sitting on the Executive Board of the Robbinsville Little League.